This week in particular, I (as I am sure we all are), have been looking back and reflecting on my favorite moments of 2016. I never got the opportunity to share this very special shoot from earlier this fall with you all, but it was definitely one of my very favorites to date. 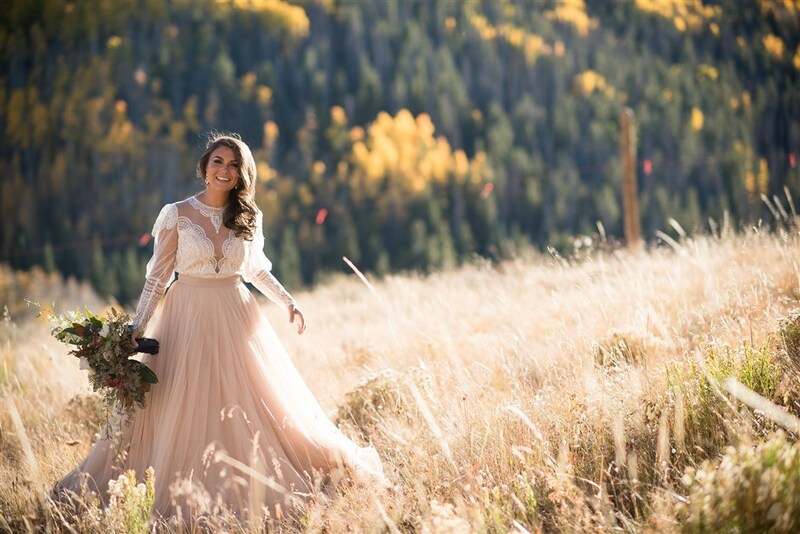 Jonny and I were asked to participate in a bridal styled shoot by one of my favorite photographers, Jenny Nelson (also shot this look, and this look in Vail last year). Working in the creative space in Colorado has really allowed me to meet some of the most fantastic people who have instantly become dear friends and she is definitely one of them. Jenny mentioned that it was a bridal shoot - I hesitated for about half a second because Jonny and I are like an old married couple now, and thought that could could be a little silly, but then realized that the shoot coincidentally coincided with our two year anniversary which made playing dress up with my forever groom that much more fun (well, and who doesn't wan't to wear a wedding dress again?). This is at beautiful Trappers Cabin in Beaver Creek, which is about 15 minutes past where we actually got married, so the similarities to our actual wedding day were kind of amazing. They have just opened this space for weddings and would be incredible for an elopement or very intimate wedding. Right after visiting Trappers Cabin, I knew it would be perfect for one of my a good friend planning her wedding. She and her soon to be groom will be one of the first to take advantage of this gorgeous space... I believe there is talk of skiing into their ceremony? How fun is that! Colorado is small, and the beautiful mountain community is even smaller. 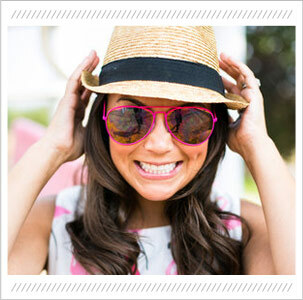 The lovely coordinator and brains behind this shoot was Jill Chalfant from Snapdragon Celebrations. It turns out that Jill and I knew each other from (fun fact) when I was a ski school instructor one winter. I was so excited she picked out this amazing blush tulle skirt and gorgeous lace top for me to wear from Anna Be! And Larisa Graham is MY FAVORITE videographer and I recommend her to everyone I know (she shot our wedding) and put together this fun video below of the day for Trappers Cabin. I had never worked with either women from the hair (Kacee Picot) or makeup (Michelle McKamie) team before, and I am pretty picky about both and thought they were awesome!! Thanks to this wonderful team to organizing such a great shoot! We were so happy to be a part of it! Friends, I hope if you are having a wedding in the CO mountains someday soon you will contact any/all of these lovely people!